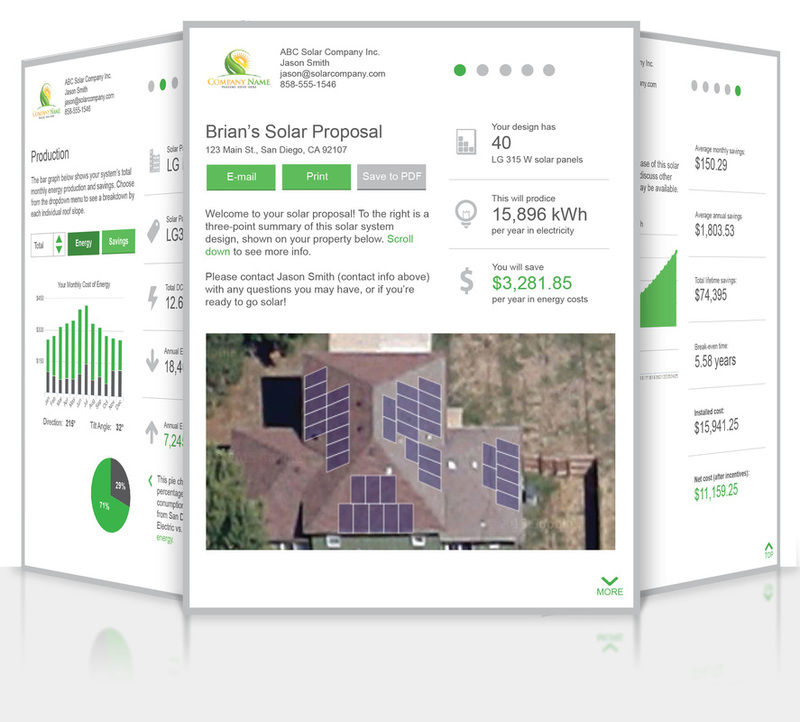 ﻿The web's most easy-to-use design & proposal tool for solar professionals. 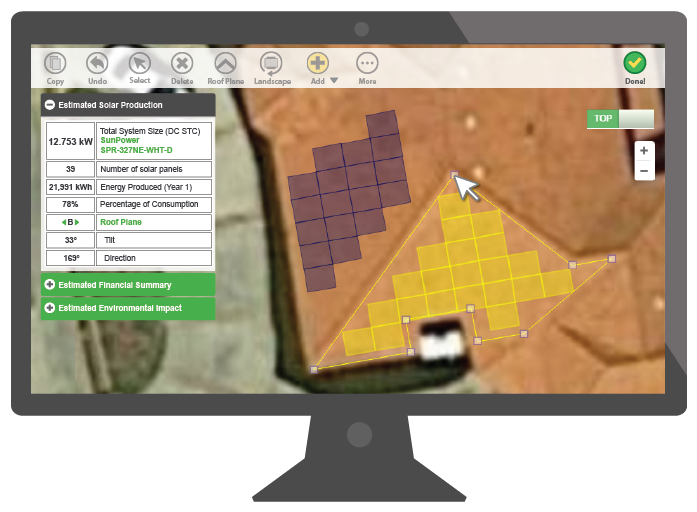 Drag & drop solar panels onto a satellite image of your customer's home, while key metrics are simultaneously calculated & displayed. Instantly generate professional proposals that are easy for your customers to understand. Send them directly as a link, print them, or save them as PDFs. Nothing to download. Store designs in the cloud for easy editing, along with customer info, energy bills, utility rate data, subsidy data, and more. You made a wonderful tool! Its ease of use knocks [the competition] out...the speed, accuracy and, ease of use makes this a competitive tool for the solar industry. Just wanted to say I’ve been really impressed with all the improvements you’ve been making with QuickSolar lately. The new enhanced zoom and ability to switch between the 45° and top views are great features and they’ve been working well for me...just wanted to say I appreciate all your hard work and keep it up! For solar installers, by solar installers. 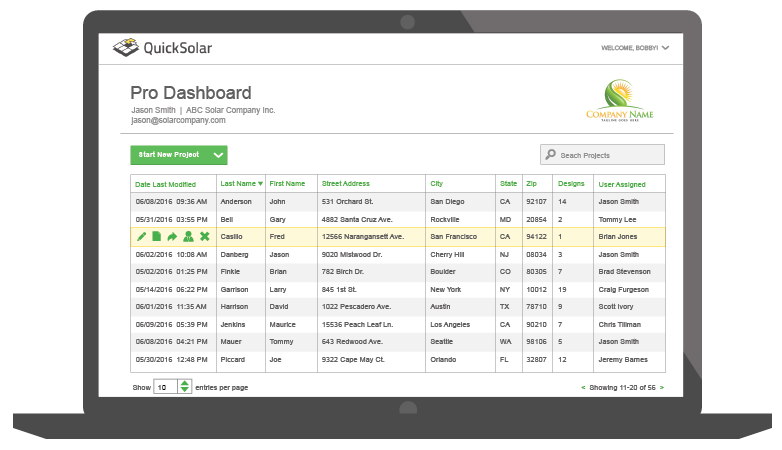 QuickSolar was founded by two solar contractors who were tired of the status quo of software for solar designers. Alex and Scott have a combined 20+ years of solar experience. 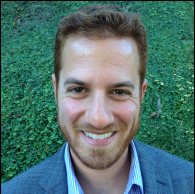 Alex Landau has background in Architecture & design, and has designed thousands of solar systems using CAD software. 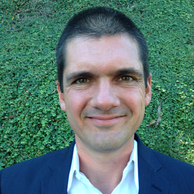 Scott Oman is a licensed electrical contractor in 5 states, and is a NABCEP PV certified solar installer & salesperson. We normally don't like to brag...but we will anyways. $50,000 Grand Prize Winner of the 2012 Big Idea in New Orleans. The Solar Foundation 2014 Award for Technology Innovation. Graduate of the 2015 CONNECT Springboard program in San Diego. ﻿Click below to sign up for a free basic "Pro" account. There's nothing to download, and no credit card required. Log in to your existing account here.